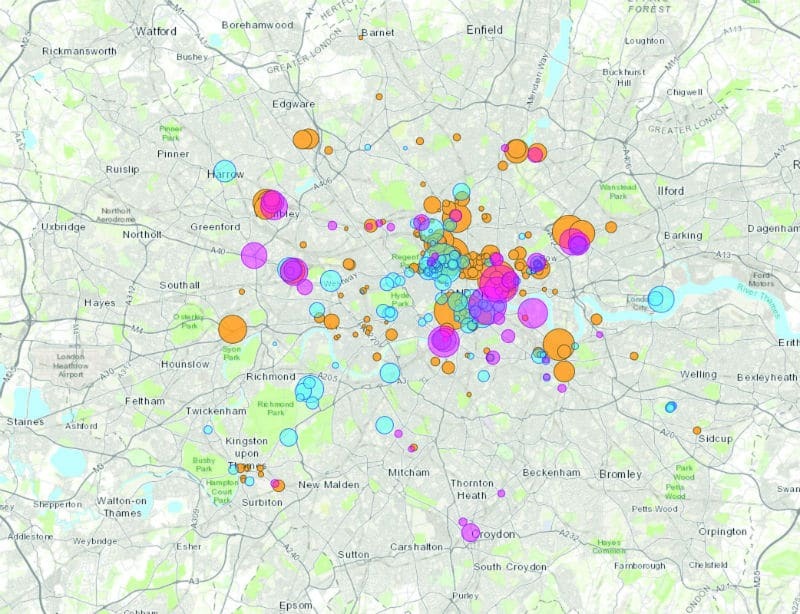 A new mapping project initiated by the University of London – and supported by the Mayor of London, London Higher and the British Property Federation – aims to facilitate the continued long-term growth of higher education in the capital. The higher education sector in London is a powerhouse of the regional economy. Worth over £17bn each year in goods and services, it has more full-time students than Scotland and Wales combined. These include 108,500 overseas students from over 200 countries, who in turn have a net impact of £4.6bn annually to the London economy. The city also produces over 137,000 skilled graduates every year, nearly 70% of whom work there. However, it is not just goods, services and talent to which the HE sector contributes. In the last two years alone, over £1.5bn of capital projects – with an individual value of over £40m each – were completed, according to the University’s research as part of the project. The most notable of these was the Francis Crick Institute, a £750m biomedical research centre in central London. Looking to the future, there is a further £3bn of projects in the pipeline. These include new campuses for, amongst others, Kings, UCL, Imperial and UAL. HE is expanding despite the challenges of Brexit, at a time when there is uncertainty over other sectors of the economy. London also remains a popular destination for home and overseas students. In an internal survey, University of London member institutions are predicting a rise in their student numbers of around 5% for home students and 2.5% for overseas. However, this brings challenges. Students attending university in London are the least satisfied with their experience of higher education. The National Student Surveys consistently show poor performance by universities in London, with some of the most globally renowned institutions sticking stubbornly near the bottom of the rankings year after year. The quality of teaching space and residential accommodation, together with the costs of living and travel, all contribute. 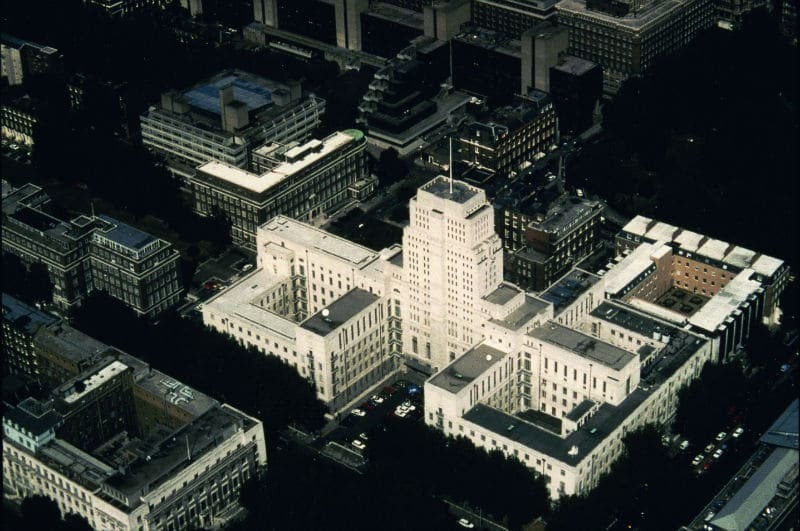 “Central London has a large concentration of higher education estate and much of it consists of historically important listed buildings,” said Dr Ghazwa Alwani-Starr, director of Property and Facilities Management at the University of London. This is where the HE estate mapping project fits in. It maps existing university buildings together, shows how those buildings are used, and gives an indication of how efficient they are. They also show planning information relating to opportunity areas, brownfield land, town centres and business improvement districts. Finally, they illustrate how new transport infrastructure will alter the geography of London over the next 10 years. There is a growing awareness amongst developers of the importance of higher education-led regeneration. Securing Central Saint Martins as an anchor tenant was one of the prime reasons for the success of Argent’s Kings Cross regeneration. Moreover, there is also a growing body of academic work that recognises the positive social and economic impacts of higher education institutions on the communities in which they are located. This is important for local authorities, especially given their current funding problems. Unlike some other development partners, HEIs have a direct interest in long-term local relationships. This is not just about altruism, it’s also about the impact that both reputation and location have on student recruitment. Finally, historically, unlike cities such as New York, there has never been a requirement in London that purpose-built student accommodation (PBSA) needs to be built in partnership with an HEI. This means that, in the last decade, most of London’s new-build student accommodation has been high-spec, high price, and let direct to those students who could afford it. Whilst the expansion of student bed spaces was welcome, it resulted in increased rents from student accommodation, to the detriment of student satisfaction. This is set to change in the London plan. New PBSA will now need a nomination agreement with an HEI before it is submitted for planning. Given an identified shortfall of 11,500 bed spaces among just the University of London member institutions, this is of great importance. 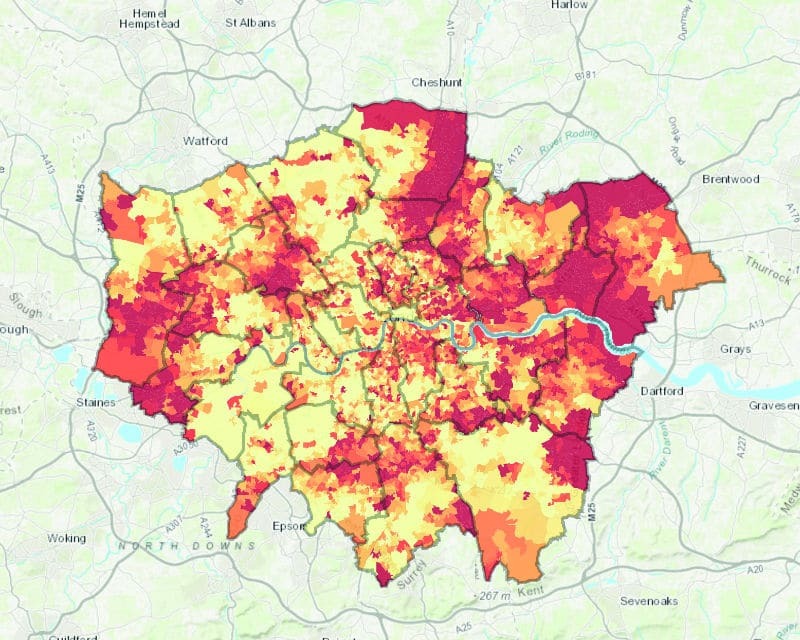 The next 10 years are likely to see great changes in London. Enormous swathes of land are set to be redeveloped. Many of these sites – such as Euston, Silvertown, Canada Water, Old Oak Common, and Brent Cross – have been identified, but are at an early stage. Others may be identified in conversation with local authorities and the Mayor. What is clear is that HEIs need to start looking now. By 2022, the demographic dip that has depressed student numbers over the last five years will be at an end. The number of 18-year-olds will then begin to steeply rise until at least 2030. The mapping project, it is claimed, should help start the process.